Quality and safety of our products are of course primary concerns. Ingredients as well as finished formulations are produced in facilities that meet all required quality standards, depending on the targeted market (ISO22000, GMP, HACCP). Innovation also plays a major role in product development and fabrication. Through the use of patented stabilization and encapsulation techniques, we can offer quality ingredients suited for any type of application. 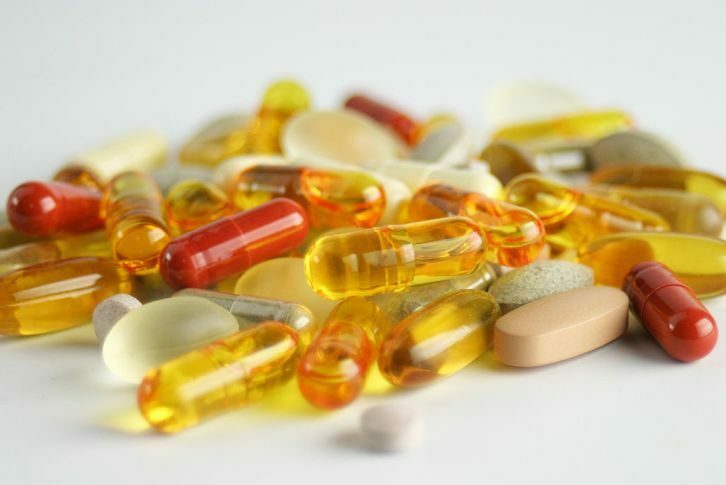 Our ingredients are available as raw material, as well as semi-finished (bulk capsules, blisters) or finished products. 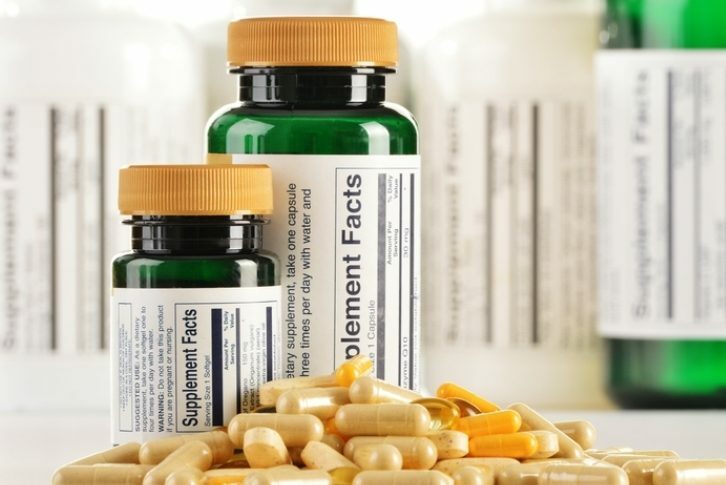 We offer private labeling services and can assist you at every stage of your product development process including formulation, regulatory assessment, and of course production of a fully packaged finished product with label and insert. We have developed our own range of finished products, Reg’Activ. 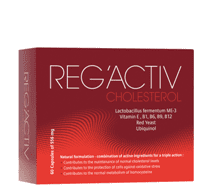 Reg’Activ is a line of innovative formulations for specific health applications, based on selected probiotic strains. 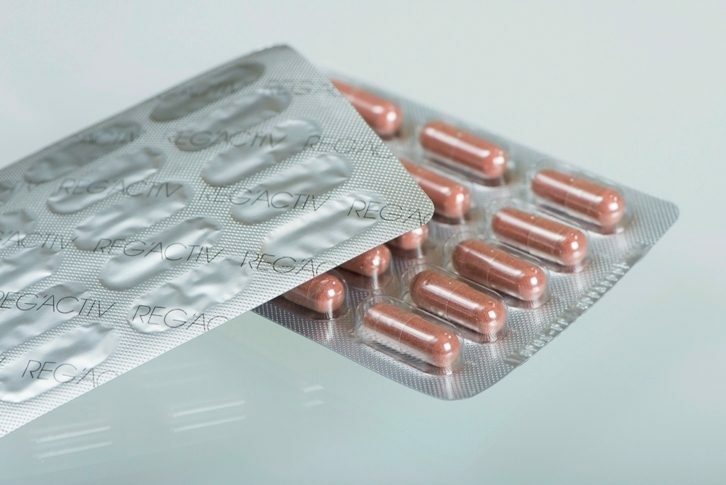 Reg’Activ products are already distributed in many countries in Europe and South-East Asia, in the United States and Canada. Please click on the box below to learn more about this exclusive range, and contact us if you are interested in distribution rights for available countries.